Acanthus Clews school architects – our original appointment was to undertake a feasibility study to increase the size of the existing school hall, located at the heart of the senior school building. 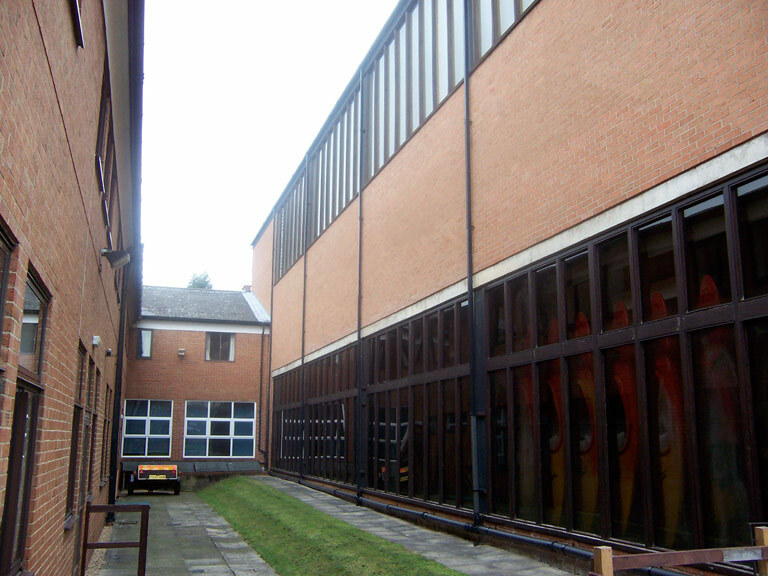 It soon became evident that any significant extension to this space would be difficult to realise without the closure of major parts of the school and would carry significant associated costs. 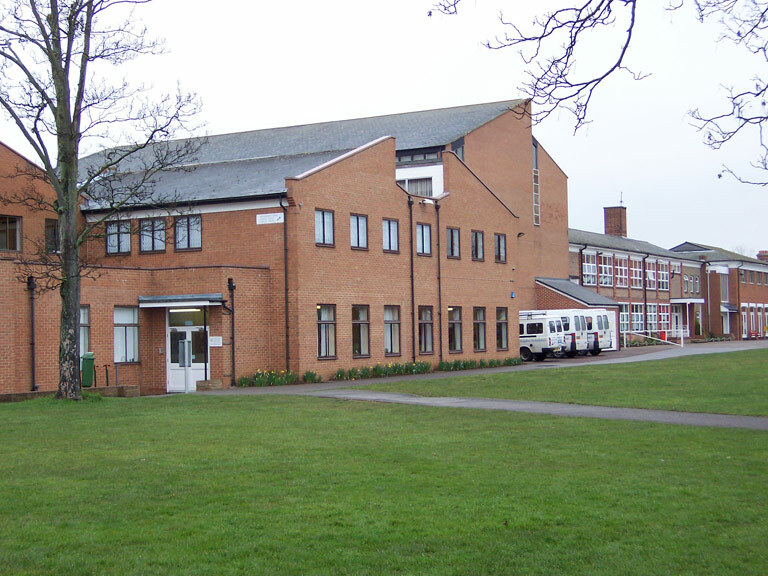 As a result our study became a more holistic review of the whole site, with the objective of locating a new multi function hall complex, that was easily accessed by all areas of the school. In addition it also became apparent that there was no sense of “arrival” on entering the site and it was felt that this too, should be addressed. Our final proposals included a new multi function hall with dedicated exhibition and gathering space, linked directly into the heart of the school. New administration offices and formal entrances and a refurbishment of the existing hall into a dedicated library and ICT centre over two floors.